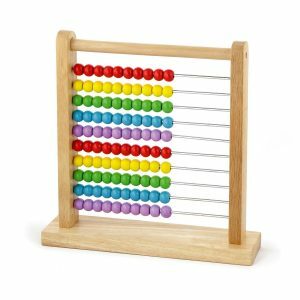 How to Use an Abacus to Teach Kids Math – Are you looking for the ways to use an Abacus to teach kids math? If yes, then this is the right place to be in. Teaching math to kids becomes worse when they show the least interest in the subject. If you have ever struggled to teach math to your kids then you must be aware of this difficult situation. But here we will discuss using an abacus to teach math easily. You will find people very rarely who love math. Most of the kids and even adults have a love hate relationship with this subject. But Abacus is one of the best ways which you can use to teach math effectively. It also helps in improving the concentration and retaining the power of the child. Abacus, also known as counting frame is a tool that is used worldwide to teach kids math easily and effectively. It was earlier used in the areas of Asia and Africa but now is famous across the globe. The earlier versions were made of the stones but now they are simpler and easy to use with a modern look. 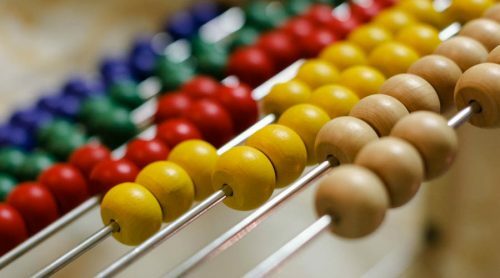 Abacus, to your surprise, has plenty of benefits and they are mentioned below in the list. It boosts the concentration power and helps in the overall development. Abacus also helps in enhancing the creative abilities of the child. It improves the ability to calculate mentally. This method improves the grip on mathematics and its concept such as addition, subtraction, multiplications etc. to name a few. The first thing you have to do is to teach your kid about the basic of the abacus and how to use it. Before going to the complex levels it is important to make sure that your kid has learnt the basics. You can choose the same colored beads or different colored. Below mentioned are the steps or different methods that you can use to teach your kids math. 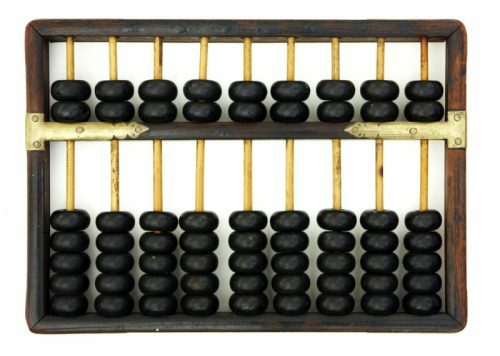 This is one of the easiest methods to use an abacus. If you managed to train your kid through this method then he will definitely learn math like never before. Below listed are the steps that you need to follow to apply this method. Firstly, make a start position on the abacus by putting all the beads on the same row. Then, start at the top row and move some of the beads to the other side of the abacus frame. Also, make sure that the child is looking at you. Now, ask your kid to do the same. Make your move again in the next row and ask him to repeat you. Make sure he doesn’t get bored doing this. To avoid this situation, you can change the number of beads and also its color. Also, try to do these steps slowly so that your child can easily adapt what you are doing. This method will help your kid to do counting manually and also enhance the concepts of numbers. Your kid will definitely learn math by this method if you do it in the right way. Below listed are the steps that you need to follow to apply this method. Firstly, start at the first row and then move to another row. Move a certain number of beads to another side. While doing this, make sure your child is paying attention. Now, ask your kid the number of beads moved and the number of beads that are left behind. Then, finally ask your kid to count the number of beads in the abacus. 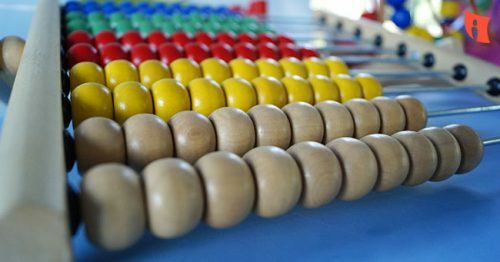 Abacus is the most effective way to teach math. It has been in use for a long time now. Parents are now focusing on this brilliant method of learning math easily. 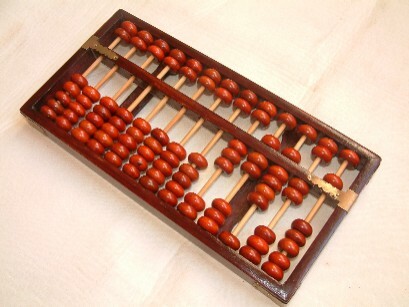 I hope this have been useful for you to learn how can you use an abacus.